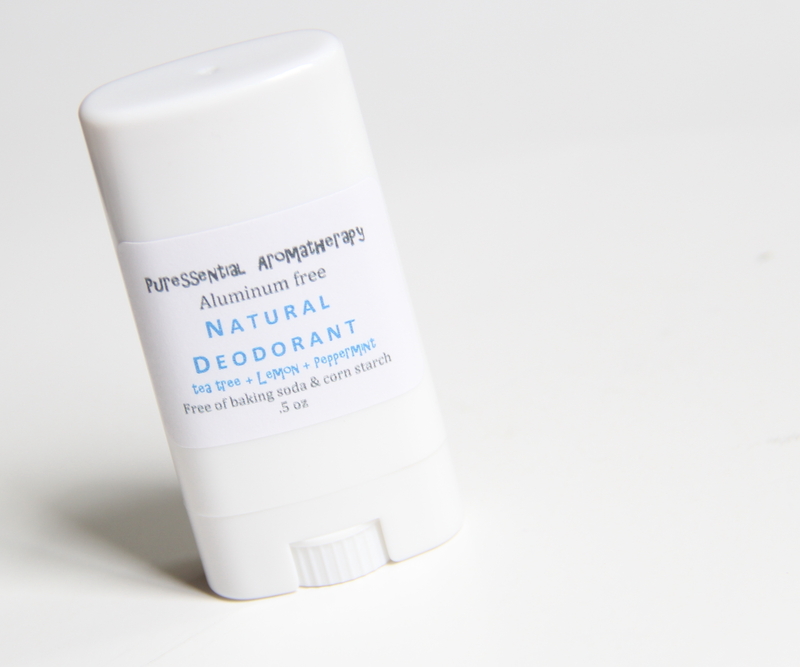 Nowadays, it seems that the all natural deodorant is all the rage. And it makes sense. All natural deodorant is easy to make at home as long as all the supplies are gathered. Here is the recipe I came up with to effectively keep the odor at bay for 24 hours. 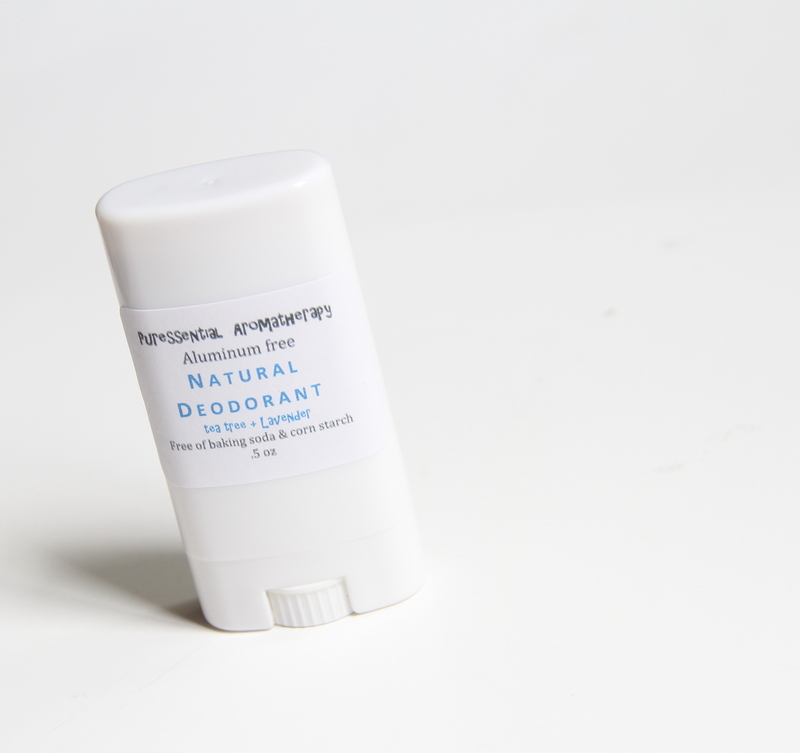 The natural deodorant does not stop perspiration. As a matter of fact, perspiration is good for the body. 1 1/4 oz carrier oil, such as Jojoba, coconut oil, avocado oil or almond oil. 1 oz powder mix – I use this mixture I carry in my etsy shop. You can use just Arrowroot and Kaolin. 8 drops of 100% pure Lavender essential oil. Mountain Rose carries all the above ingredients with excellent quality. Click on the sidebar graphic image, it will take you to their site to purchase. Melt the first three ingredients in a glass pyrex in a pot filled ¼ with water, with the handle hanging over the side. Once all is melted, remove the pyrex from the pot and stir in the powder mix. Mix thoroughly. Now you can add the essential oils into the mixture. Next, you are ready to pour it into a stick deodorant tube for easy application. You can purchase the blank tubes by clicking on the image. Tea tree kills the odor causing bacteria and lavender itself is anti-bacterial and soothing to the sensitive under arm skin. You can also use Lemon and peppermint which are both cooling and anti-bacterial. If you choose lemon + peppermint, add 4 drops of lemon, 4 drops of peppermint to 12 drops of tea tree. This recipe will make roughly about 5 tubes. These are small sample tubes, about .5 oz each. They are very economic for you to try on different essential oil blends and easy to carry around in your bag. 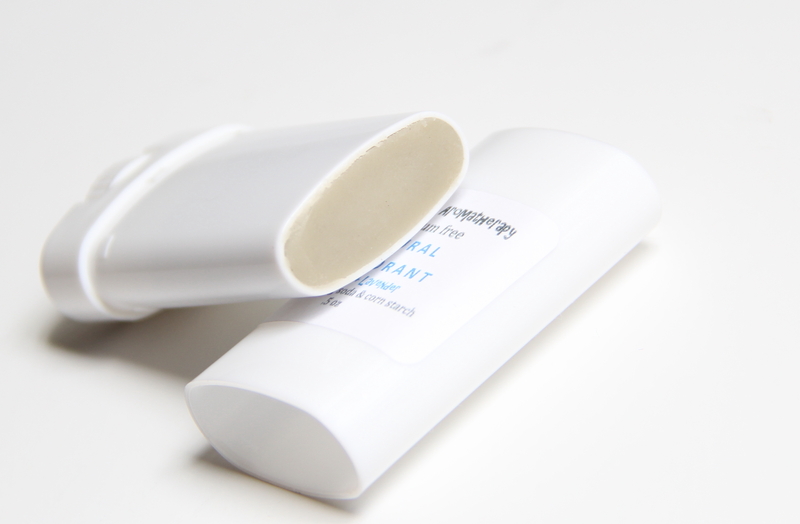 The recipe creates a natural deodorant with the consistency of store bought deodorant without the toxic ingredients. It glides on easily and won’t stain or leave marks on your clothes. I also carry them on my etsy shop here. Reblogged this on Homespun Roots. Thank you for re-blogging the post! Appreciate it.